Kandy Meehan Receives 2012 Influential Woman Award « Home Rental Services, Inc.
We believe that every business should be involved in their local community as a way to give back. 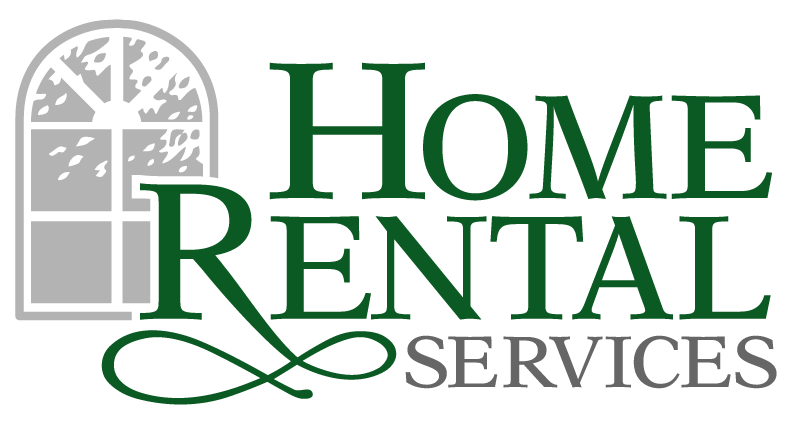 At Home Rental Services, we are involved in multiple not for profit organizations. We post stories in our blog at least quarterly to make you aware of some of these organizations with the hope that you might want to get involved as well. We don’t need a “pat on the back” for our efforts… we feel it is our corporate responsibility. However, we thought it would be fun to share this great news! Kandy Meehan, the owner of Home Rental Services, was just selected as a 2012 Influential Woman by KC Business magazine! She is one of 32 female leaders to be honored. This is the sixth year that this program has been in place to recognize outstanding female Kansas City leaders in the creative, entreprenurial, nonprofit and corporate communities. An independent panel of area business and civic leaders selected this exclusive group based on dedication, personal growth, hard work and community involvement. The Influential Women will be profiled in the March 2012 issue of KC Business. They will also be recognized at an exclusive networking and cocktail reception in March at the National World War I Museum.